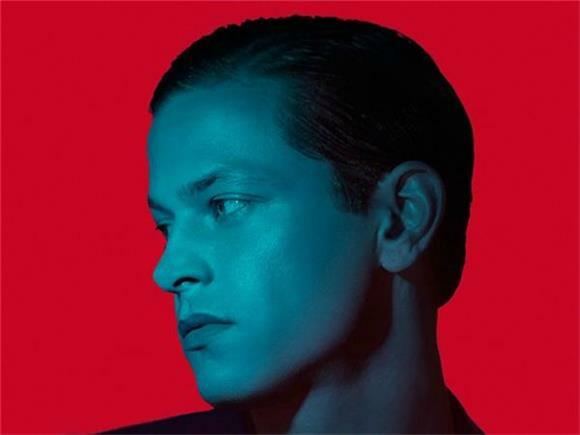 We love Perfume Genius, and ever since his release of Too Bright in 2014, we've been anxiously waiting for new music. We haven't gotten much yet but thanks to the folks at Prada, he recently released a cover of Elvis Presley's classic "Can't Help Falling In Love." He recorded it for a perfume commercial (Perfume Genius selling perfume? Get out!) but then released the full recording online (thank you, music Gods). His rendition is much spookier than the original, with dark synths and low key vocal delivery, instantly making it sound like a typical Perfume Genius song. It almost has a Halloween vibe, just in time for the holiday.